The votes are in! 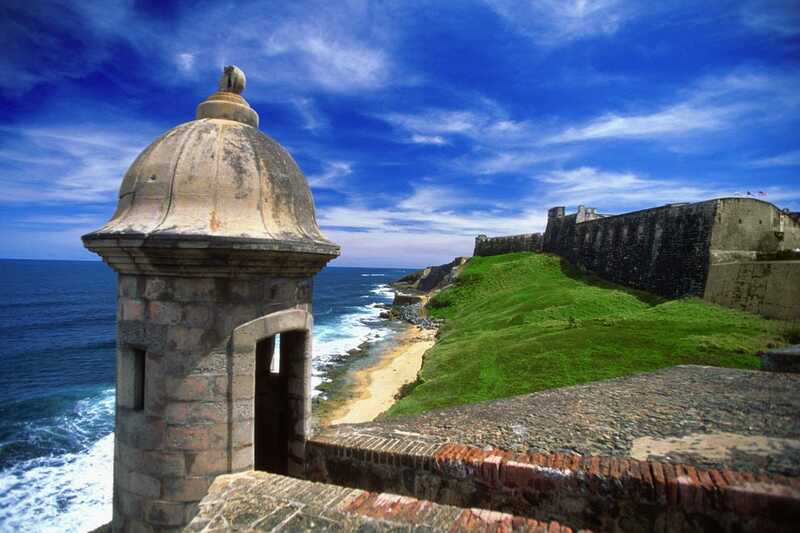 Our readers love to warm up in the tropics and they have enthusiastically voted Puerto Rico the Best Caribbean Island in our latest Readers' Choice contest. 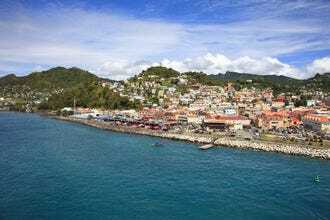 Curacao landed in a solid second place, followed by Dominica in third: all lovely choices for a getaway. With more than 500 annual festivals on the calender, Puerto Rico and its residents know how to have a good time. By day, visitors explore the Spanish settlement of San Juan or hike El Yunque, the only tropical forest in the US, and by night, the beats of bomba y plana spill out into the streets. If that's not enough, Puerto Rico's sun-kissed beaches and stunning offshore islands practically sit on the doorstep of the US. With one of the most internationally diverse populations in the Caribbean (over 70 nationalities in all), Curacao is all about variety. Photographers love the colorful capital Willemstad with its Dutch colonial architecture, art lovers will find a thriving scene and foodies appreciate the cuisine influenced by both Dutch at Indonesian flavors. With nearly 40 beaches, there's something for everyone. 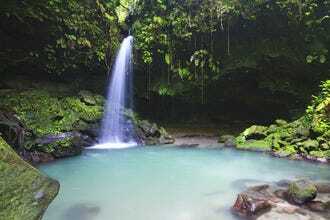 On mountainous Dominica, it's what lies inland that makes the island special. 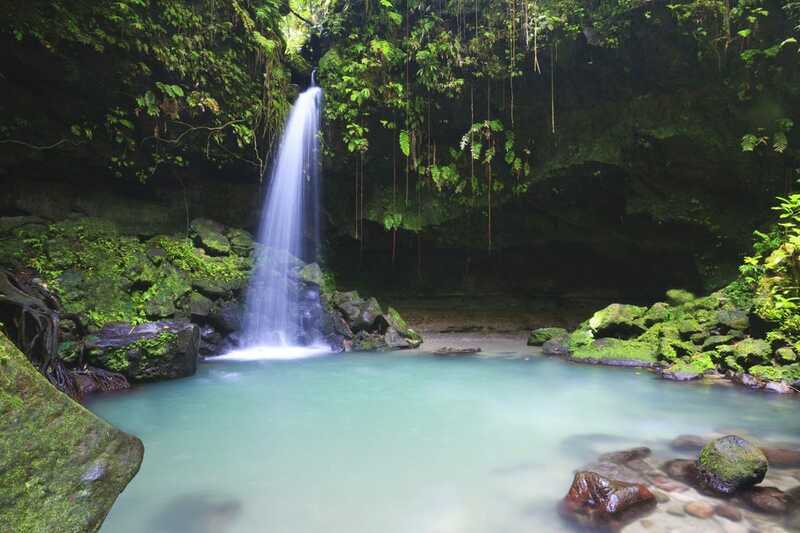 Two-thirds of Dominica's original rainforest remains, as well as one of the few surviving groups of Carib Indians. The island's volcanic roots remain very evident, whether on a hike to one of the biggest boiling lakes on the planet or while exploring underwater volcanic vents. Visitors to St Martin / Sint Maarten get to sample two distinct cultures on a single island. 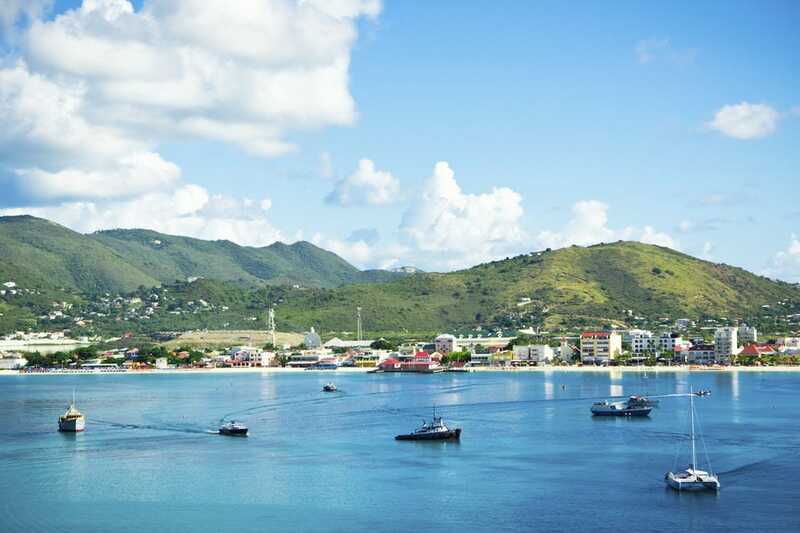 On the French side of the 37-square-mile island, travelers spend their days shopping Riviera-inspired boutiques, dining on the island's best cuisine, zip-lining through the rainforest of Loterie Farm or dropping their tops at Orient Bay. The Dutch side offers more overt glitz and glamor in its casino resorts and the high-end duty-free shops of cobbled Philipsburg. 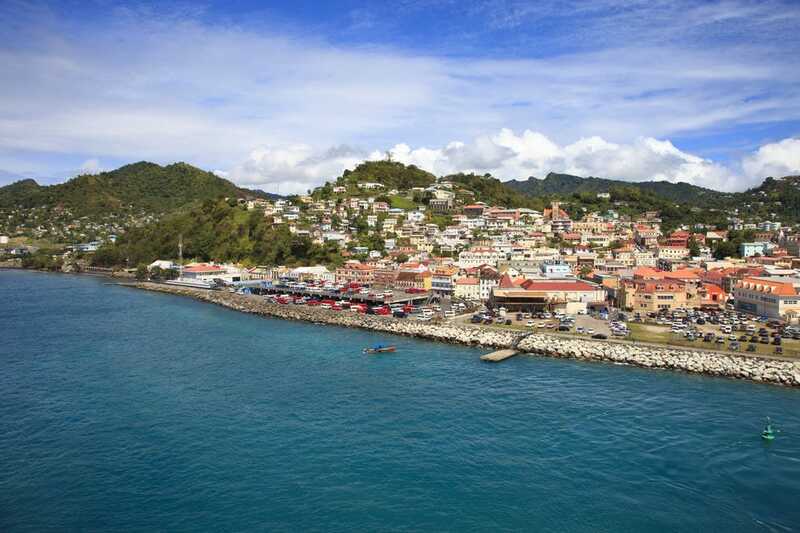 With the nickname Spice Island, you can safely bet Grenada's a hit with foodie travelers. The land of nutmeg offers some of the Caribbean's best dining alongside a collection of smaller, more intimate hotels. 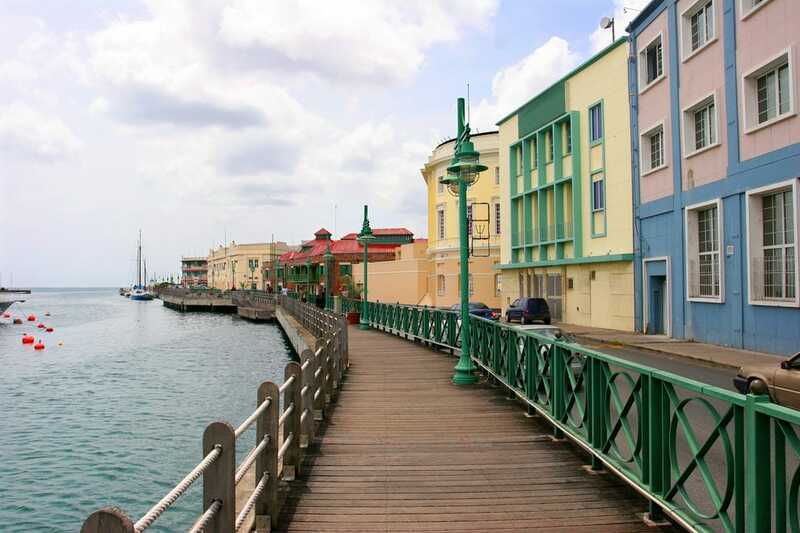 To burn off all that seafood, there are excellent rainforest hiking trails, an underwater sculpture park, a massive wreck dive and the picturesque port city of St. George to be explored. Anyone who's sipped a piña colada on a tropical beach has Barbados to thank, as this former British colony in the Lesser Antilles was the first to export rum. A trip to Barbados is about more than just cocktails on the beach; afternoon tea and a love of cricket speak of the island's colonial roots. Pink and white sand beaches, rugged hiking trails and a host of local culinary specialties (flying fish anyone?) are also on offer. While there's something quintessentially Caribbean about lazing on a beach, travelers who prefer more active vacations love the island of Bonaire for its wealth of active adventures. Bonaire enjoys perhaps the Caribbean's best shore diving, where it's easy to see colorful sea life in the glassy-calm waters. Between dives, there's cycling through the hilly interior, kayaking through mangrove forests and windsurfing at Lac Bay. Visitors who prefer a quieter Caribbean – one reminiscent of 50 years ago – love St. John in the US Virgin Islands for its idyllic beaches, rugged hiking trails and excellent snorkeling and diving. These activities are all on an island almost entirely protected as a national park. 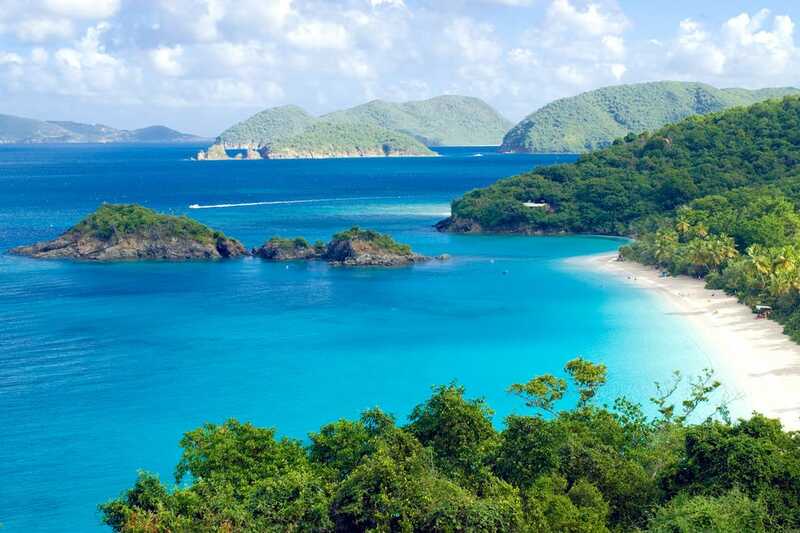 The least developed of the US Virgin Islands, St. John nevertheless has a main town, Santa Cruz, which delights with its boutique shopping and a smattering of bars and cafes. 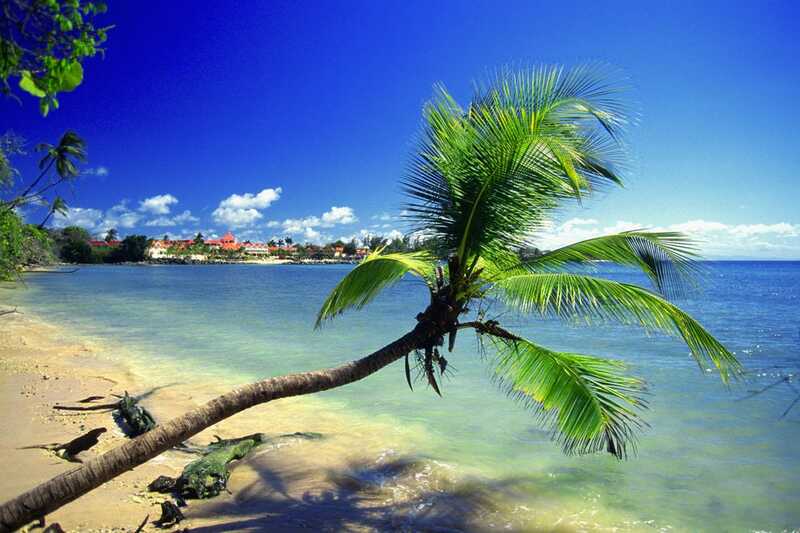 The setting for Robinson Crusoe, Tobago remains the perfect spot for castaways. Ecological adventures are front and center; birders come here to spot Red-Billed Tropicbirds on Little Tobago or catch a glimpse of colorful toucans and macaws in the island's rainforests. 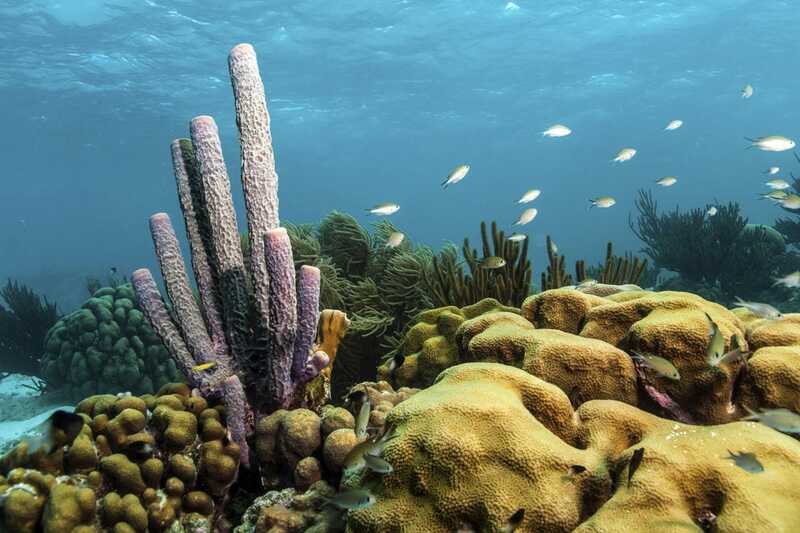 Offshore, divers and snorkelers see some of the biggest brain coral in the Caribbean. 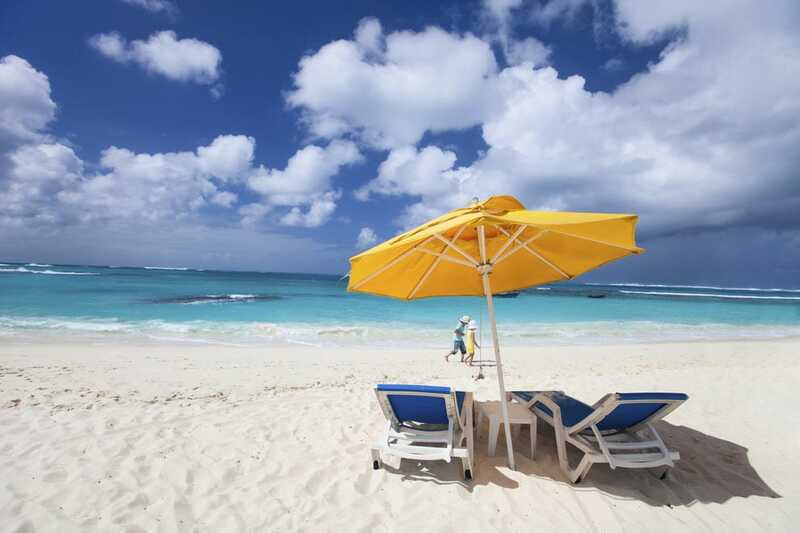 White sand beaches that stretch forever and no crowds make Anguilla a favorite among travelers looking for idyllic solitude. Despite being less developed than many other Caribbean islands, Anguilla enjoys some of the region's best restaurants and architecturally distinct luxury resorts. Your votes created a fantastic travel list for a winter warm-up. Save this list for when you're dreaming or planning. The Caribbean is calling! To find more hot tips and inspiration about the Caribbean, visit USA TODAY's Experience Caribbean website. 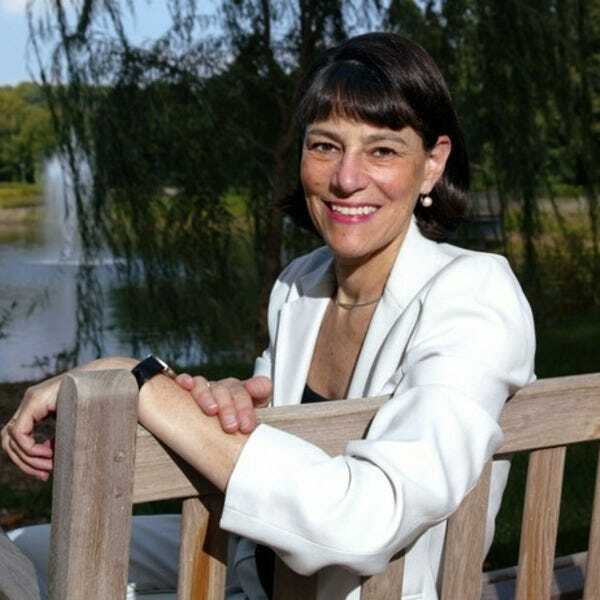 Editor in Chief of USA TODAY, Ms. Stoddart also served as Founding Editor and Editor in Chief of Caribbean Travel & Life for 10 years. 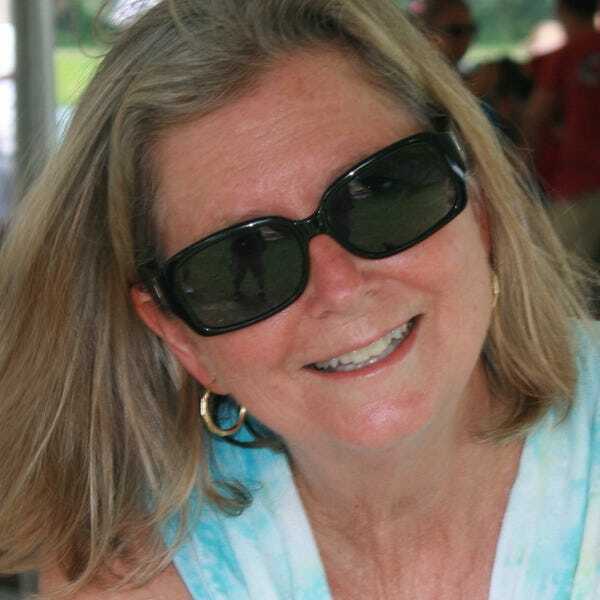 She has traveled the world many times over during her 35-year career in travel journalism. 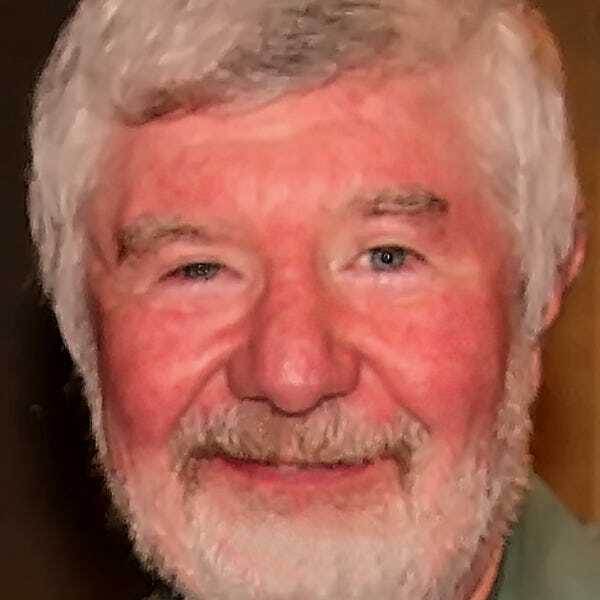 A frequent visitor to the islands for more than three decades, M. Timothy O’Keefe has chronicled his visits in writing and photographs in Caribbean Travel + Life, Islands, Rodale’s Scuba Magazine and numerous other publications.The author of Caribbean Hiking, he was a major contributor to National Geographic’s Guide to Caribbean Family Vacations. His website is GuideToCaribbeanVacations.com.